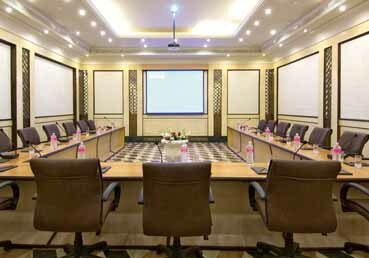 (Seating 450 – 500 pax) Our ball rooms décor adds charm to it size (8800 sq.ft) which combines to give you an opportunity to host conferences, meetings, wedding etc in a royal set up. 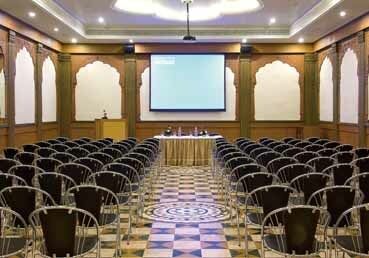 (Seating 100 pax) This state of the art conference venue id equipped to serve as the perfect setting for high power meeting. 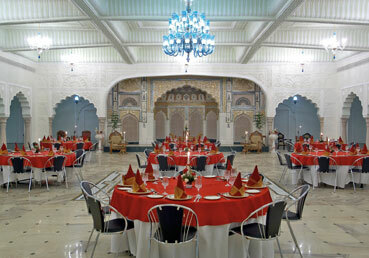 The venue can accommodate 100 pax and 48 pax in theatre and cluster style respectively.